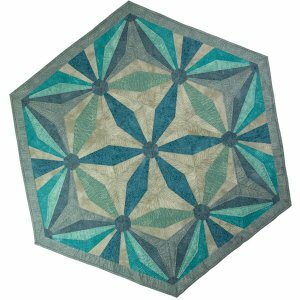 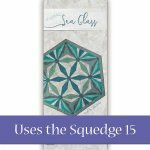 If you love this one you'll love our other Squedge 15 Weekender patterns, Hexagon Halo and Sea Glass! 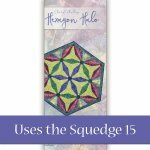 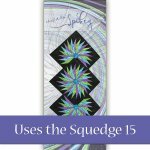 We all know a Squedge is a wedge that makes a square, but did you know a Squedge 15 can also make a triangle? 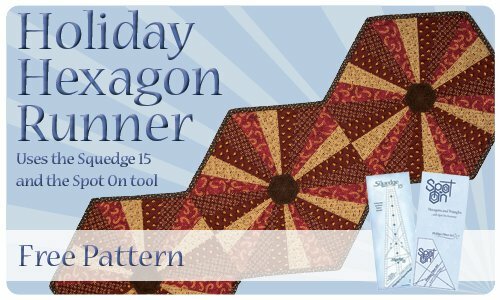 Well here is a great free pattern for you to get started with! 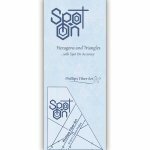 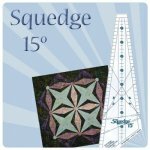 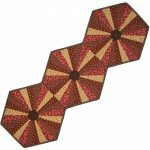 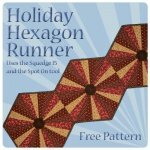 You'll need your Squedge 15 and your Spot On tool for this fun Holiday Runner.